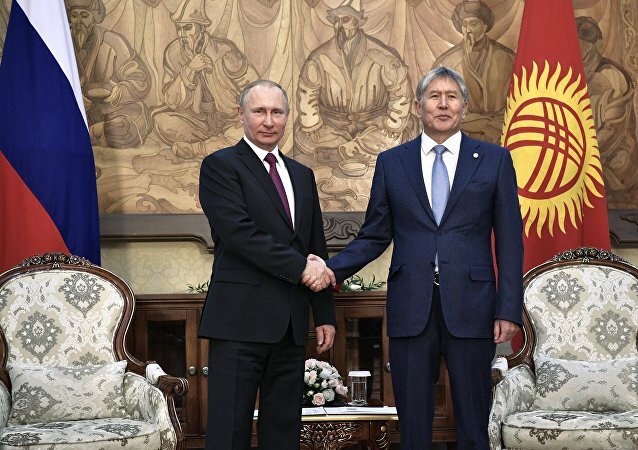 Russian President Vladimir Putin and his Kyrgyz counterpart Almazbek Atambayev on Tuesday signed a declaration on strengthening the cooperation and strategic partnership between the two states, a Sputnik correspondent reported. Russian President Vladimir Putin held phone talks with his Kyrgyz counterpart to discuss Eurasian integration, the Kremlin said Monday. 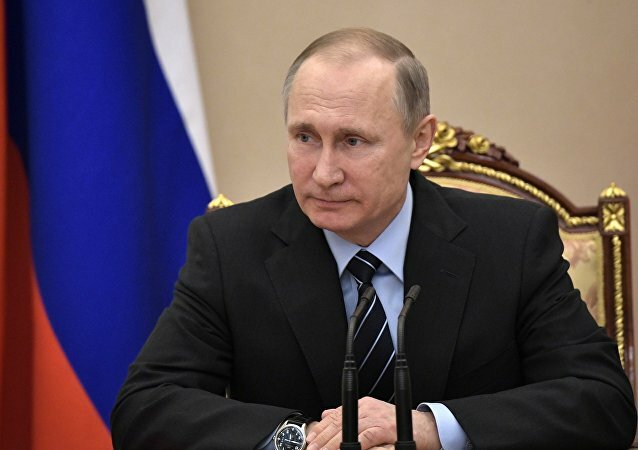 President Putin noted that the economic and industrial manufacturing growth in these countries was the best evidence of the Eurasian Economic Union's (EAEU) effectiveness. 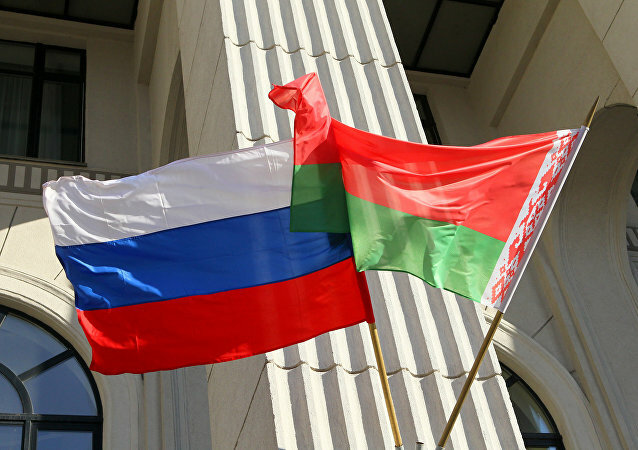 The Russian president praised economic relations with Belarus. The Russian leader reiterated Moscow's stance that any transition of power should occur within a country's legislation. The Russian president underscored the importance of what was passed on by previous generations. The Russian leader said Moscow and Bishkek agreed to step up military and technical cooperation and added that Russia is ready to close its military base in Kyrgyzstan should Biskek ask for it. Kyrgyzstan’s President Almazbek Atambayev ordered on Monday to thoroughly investigate the deadly crash of a Turkish cargo jet and give assistance to those affected, the presidential press office said. Visiting Kyrgyz President Almazbek Atambayev invited Indian businessmen to treat his country as the gateway for trade with the entire Central Asia as well as a crucial link to markets in Russia and Belarus. 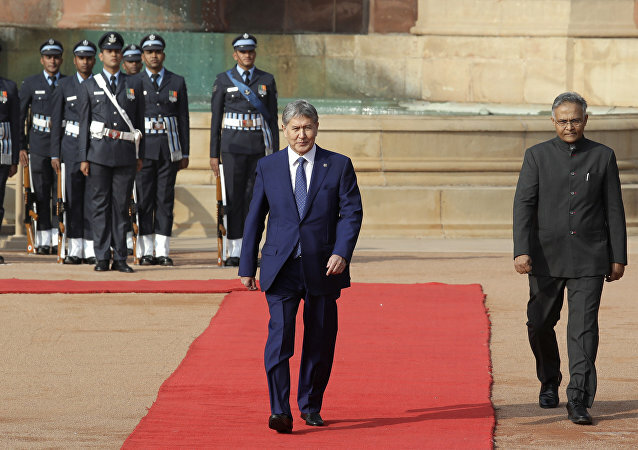 India and Kyrgyzstan have agreed to strengthen bilateral cooperation in the field of defense and counter terrorism. Kyrgyz President Almazbek Atambayev thinks that the Russia should withdraw the joint military base from the Kyrgyz territory. 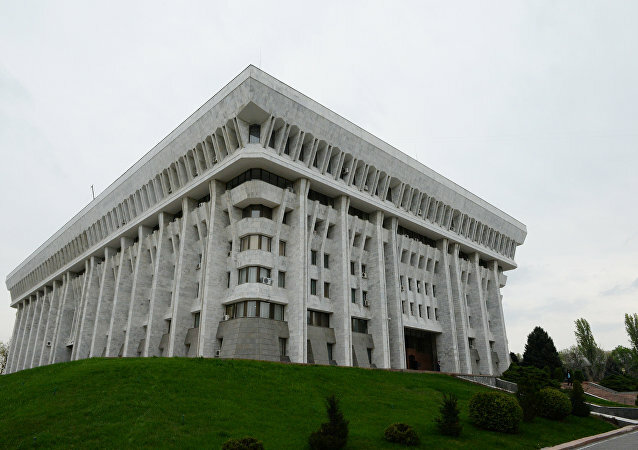 Kyrgyzstan's President Almazbek Atambayev on Wednesday gave the country's Social Democratic Party (SDPK) a mandate to form a ruling coalition in the Kyrgyz parliament, the Jogorku Kenesh, Atambayev's office said in a statement. 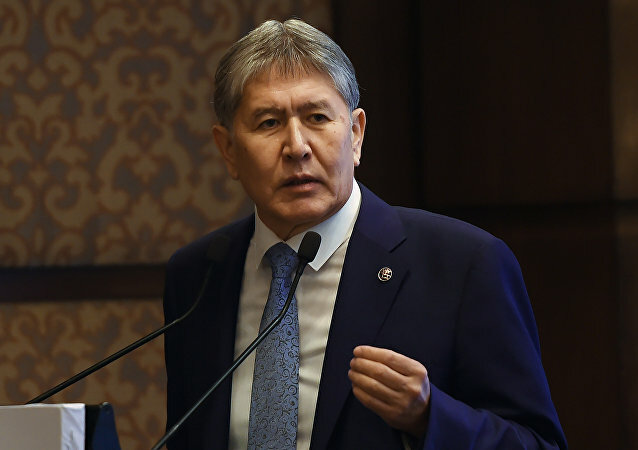 According to country’s presidential office, Kyrgyzstan's President Almazbek Atambayev has signed a decree on government resignation amid the parliamentary coalition break-up. According to the president's office representative, president of Kyrgyzstan Almazbek Atambayev, who received treatment in Moscow, has arrived to Bishkek on Saturday. According to press secretary of the Kyrgyz embassy in Russia, President of Kyrgyzstan, who received treatment in Moscow, was discharged from a hospital.